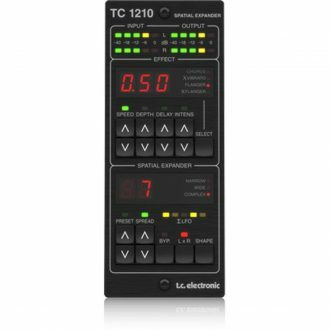 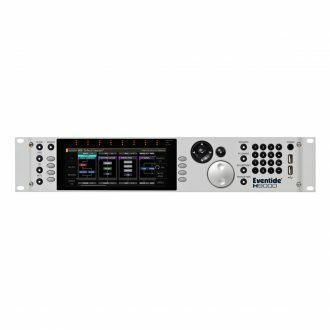 LM2 is a Loudness Meter & True-Peak Limiter featured stereo loudness and true-peak meter and mastering-grade true peak limiter. 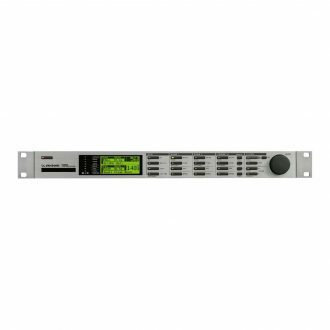 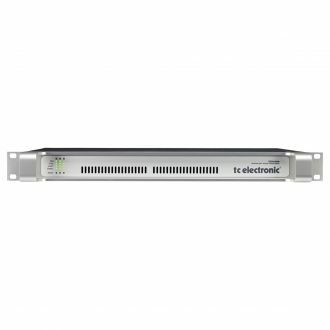 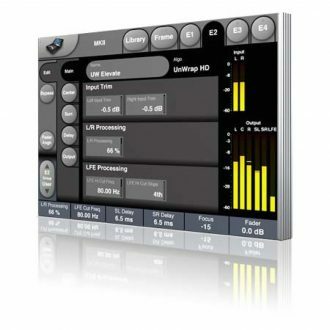 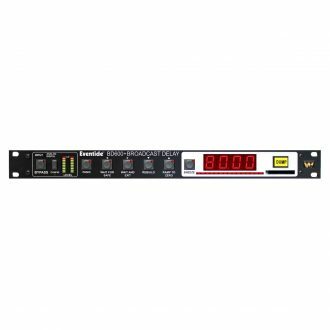 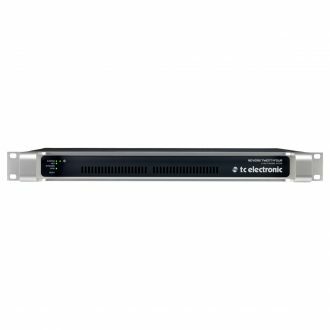 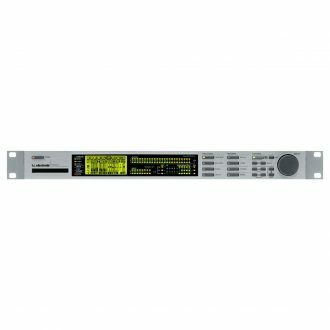 Available in six versions: Single SDI stream; Multi, with one, two, or three SDI streams; and AES, with balanced or unbalanced connectors with SD/HD/3G streams and LM6 loudness radar. 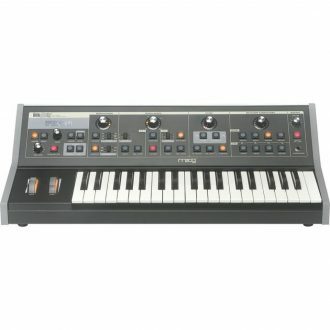 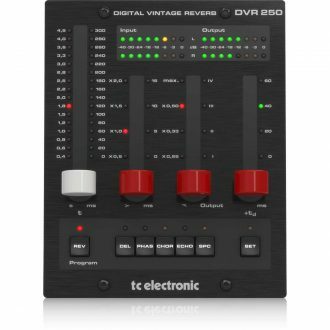 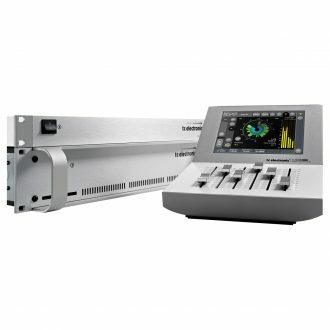 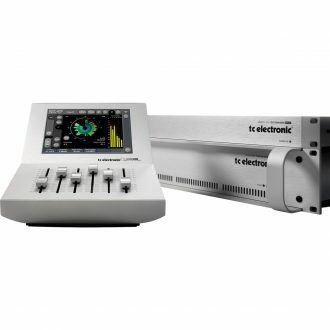 Offers Desktop controlled plug-in, DAW automation, unique operational features, superior sound quality and Standard VST*, Audio Units and AAX* plug-in processing. 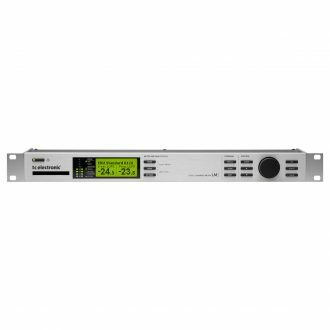 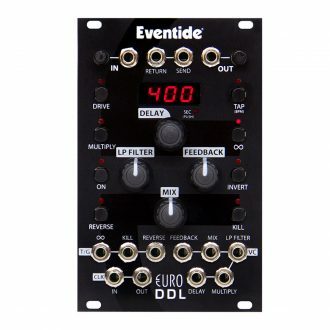 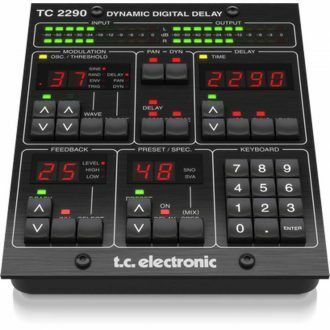 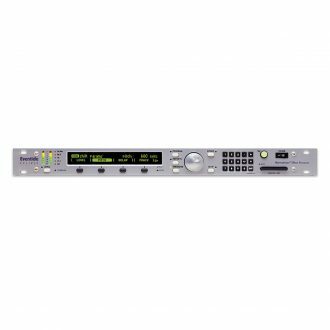 80 seconds of delay protection, USB Remote Control, "Panic" allows WAV file play back during delay rebuild, 24-bit aes/ebu digital i/o, with optional wordclock sync, 24-bit analog xlr i/o, User-defined "dump" length segmentation, "Sneeze" button for momentary edit. 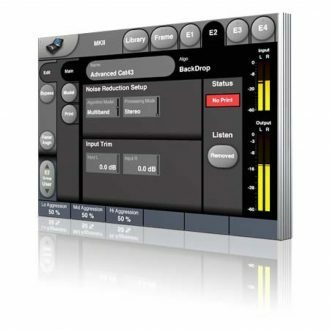 The Little Phatty is a monophonic analog synthesizer, with 100 user editable presets.